Tibet is a place full of wonders and miracles. But it is not always easy to find your suitable Tibet tour departure date in the past. Here, when you are dealing with Tibet Travel Expert, this problem is gone. We want to offer you a vista Tibet travel with every place you desire. And we have prepared lots of Tibet Tour departure dates for you to choose. Our TibetTravelExpert team meticulously designs various departures options for you. You can choose whatever route you like and combine them together. In this way, you are the creator of your own Tibet travel package! 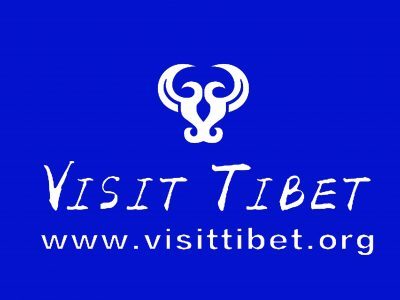 As for the Tibet tour departure date, you have no need to worry. We have already set many daily departures in order to satisfy all of your demands. We do plan the schedules very carefully in advance, so you can select any day you like with great flexibility. You will absolutely enjoy your Tibet tour booking online with us. Thank you for your booking!